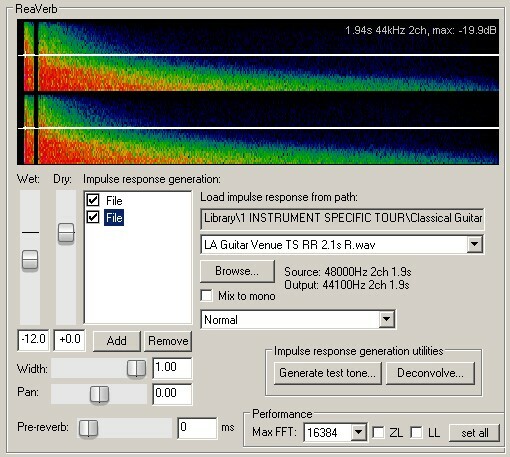 How to load two IR samples in Fruity Convolver? I don't know how to load two IR samples in Fruity Convolver. 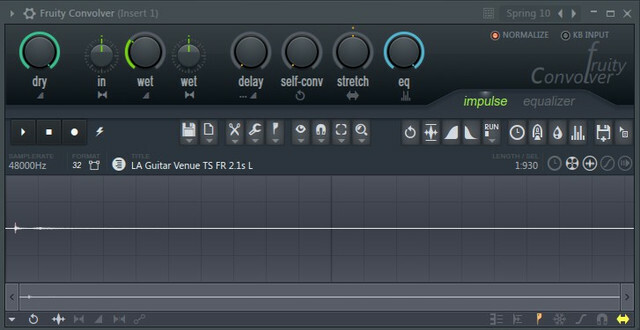 But I try Reaper's ReaVerb, it can be load two more IR samples. ReaVerb is too simple, please help me! Re: How to load two IR samples in Fruity Convolver?